National Food Day encourages people to “eat real,” which means skipping the processed, sugary, fatty, and factory-raised foods and enjoying fresh fruits and vegetables, whole grains, and sustainably raised proteins. Eating better benefits not only your health but the environment as well. Today, check out any special events featuring locally grown foods in your area or look for the healthiest options at your grocery store! Meanwhile at the Amazing Cheese Dairy Farm, Isaac is teaching Rachael how to make their delicious cheese. First, milk must be converted into curds. Isaac shows Rachael just how to stir the warming milk with a special paddle. Once the curds are formed, Rachael scoops them out of the vat and puts them into molds and then onto shelves to age. Tomorrow, the Amazing Dairy Farm will be bringing mozzarella, queso blanco, and cheddar to the market. Gary’s farm is all indoors. He is a mushroom farmer, and his crops grow in a special room, sprouting on ‘cakes’ placed on shelves as well as from plastic bags that hang from the ceiling and give the room a feeling of being in a forest. The cakes and bags are filled with “a mixture of hay, sawdust, and water” that give the mushrooms nutrients. The air in the room is misty and cool. To prepare the mushrooms for market, Gary trims them with scissors and snugs them into foam crates. Early Sunday morning the farmers assemble in the parking lot that sponsors the farmers market. They each erect a tent and tables, struggling with the wind that fills their tents “like balloons.” The market manager, Sharon, offers cups of hot chocolate to all of the workers while “friends catch up with one another.” At 10:00 customers begin to arrive, perusing the tables of their favorite farmers. Amy, owner of the Busy Bee Café, scouts ingredients for her delicious menu. From Leo, she chooses Swiss chard, leeks, and tomatoes. In no time the number of customers has grown, and long lines appear at each farmer’s table. Babies and children enjoy the relaxed atmosphere as well as “farm-fresh ice cream and cookies.” Friends chat, happy to see each other again. Food isn’t the only attraction at the farmers market. Soon, the Blackberry Fiddlers set up on stage to provide entertainment. At the end of the day, the crowd has thinned. The farmers begin packing up their leftovers and taking down their tents. The camaraderie of market day continues at the Busy Bee Café, however, where the Blackberry Hill Fiddlers have set up once again and the farmers, their families, and their customers have gathered to enjoy Amy’s special Market Pie. Brian Karas’s charming visit to farms and the farmers market is both educational and heartwarming. With emphasis on the loving care both the farmers and the café owner display toward the crops and their use, On the Farm, At the Market is a wonderful introduction for young children to the farm-to-table movement. 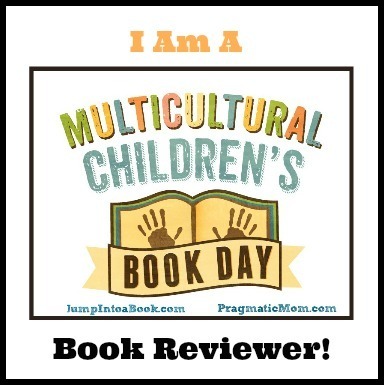 Karas’s descriptions of three distinct farming methods are clearly explained with engaging characters that kids will embrace. 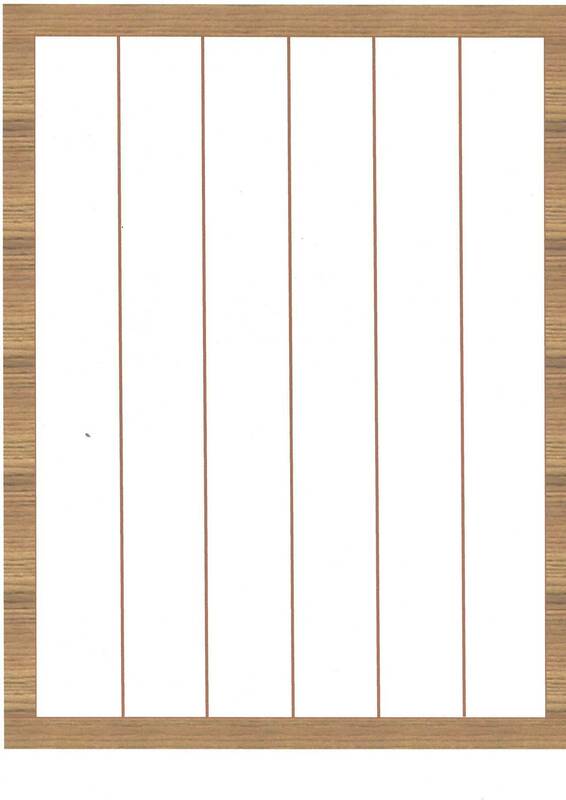 The structure of the book—divided into two sections and offering interconnecting stories—is well chosen to explain the relationships among the farmers, families, workers, and customers. Karas’s homey gouache, acrylic, and pencil illustrations are perfectly suited to his subject. Colorful two-page spreads of the farms and market, combined with smaller snapshots of particular processes and special moments, allow readers to fully understand the concepts as they enjoy the inclusiveness of this tight-knit, supportive community. There is a peaceful wistfulness to the muted image of Leo standing in the waning twilight, happy with a day well spent; a sense of wonder in the misty atmosphere of Gary’s mushroom farm; and a palpable excitement as customers gather at the farmers market. The final scene at Amy’s Busy Bee Café offers a glowing conclusion to this cyclical story. To learn more about G. Brian Karas and his work, visit his website! With this fun game you and your family and friends can grow gardens inside! Roll the dice to see whose garden will fully ripen first! 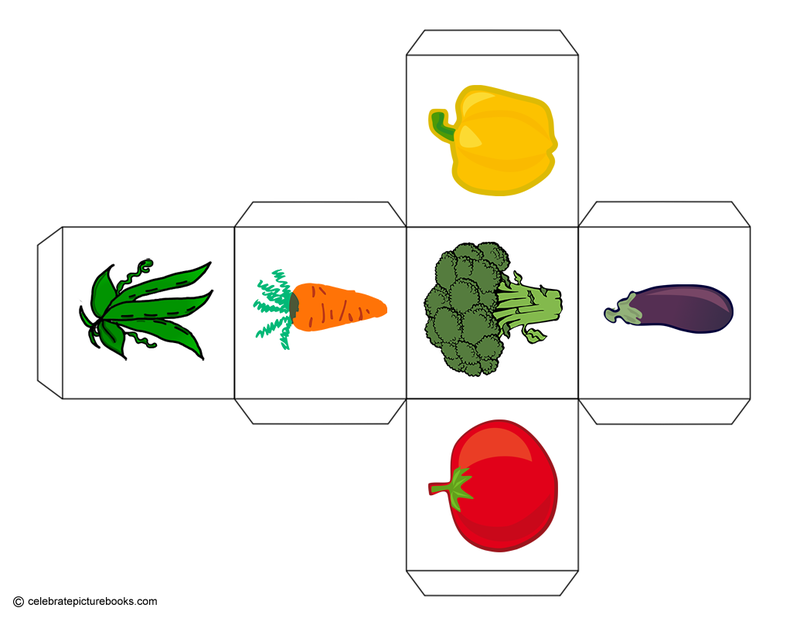 Object: The object of the game is for each player to fill their garden rows with vegetables. 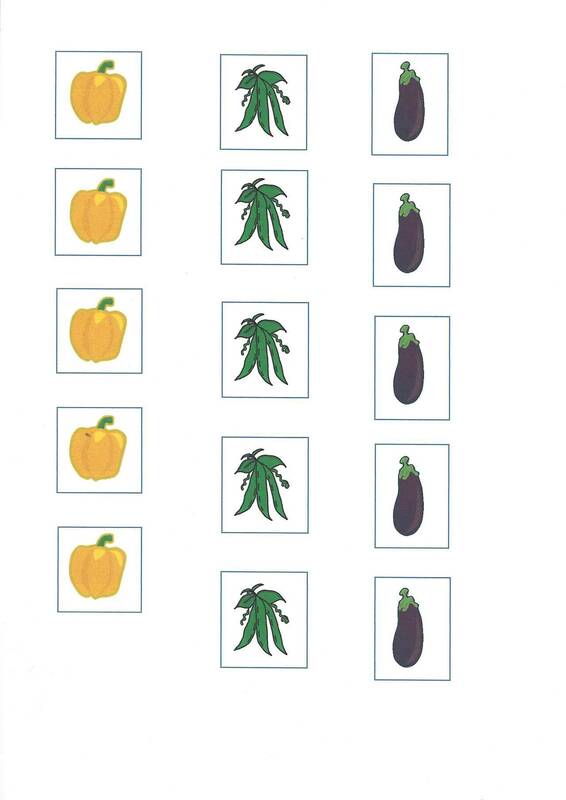 Depending on the ages of the players, the required winning number of rows to fill and the number of vegetables to “plant” in each row can be adjusted. 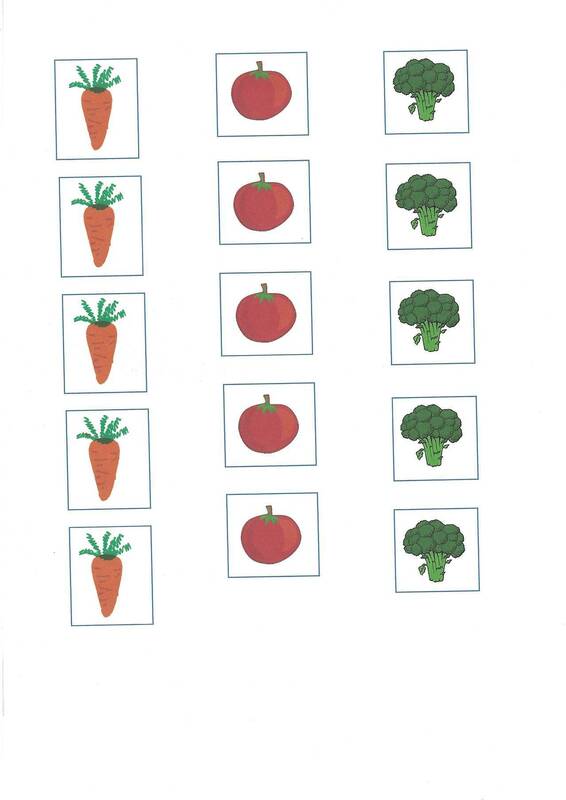 Players continue rolling the die and “planting” vegetables until each of the number of determined rows have been filled with the determined number of vegetables. The first person to “grow” all of their veggies wins!